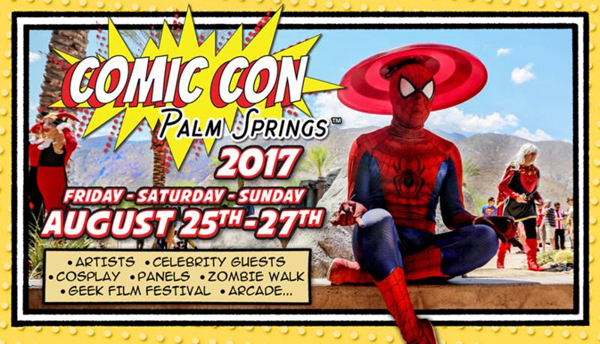 For the 2nd year, Comic Con Palm Springs has brought together some of the most passionate and talented people from the world of comic books and entertainment to produce an exciting new comic con in the desert. As home of the Comic Con Palm Springs, this 245,000 sq ft. convention center located in downtown Palm Springs. 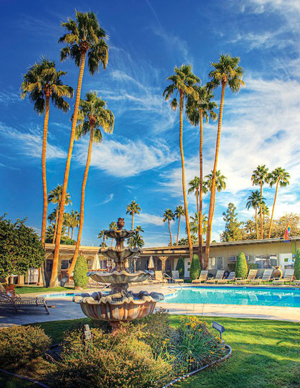 The Convention Center is less than 2 miles from Palm Springs International Airport and offers over 4,000 hotel rooms within walking distance. Book your room now, at our favorite place to stay, INNdulge! to ensure you don’t miss out.